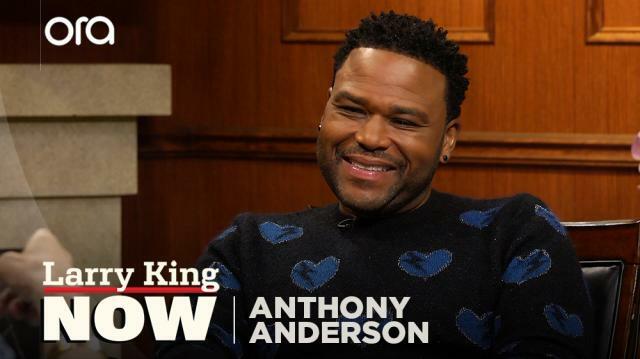 ‘Black-ish’ star Anthony Anderson reveals the strangest job he’s had, the best compliment he’s received, and the impressive thing people don’t know about him. Anthony Anderson can sing opera? !